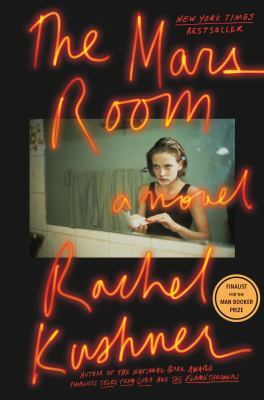 Stunning and unsentimental, The Mars Room demonstrates new levels of mastery and depth in Kushner's work. It is audacious and tragic, propulsive and yet beautifully refined. As James Wood said in The New Yorker , her fiction "succeeds because it is so full of vibrantly different stories and histories, all of them particular, all of them brilliantly alive."